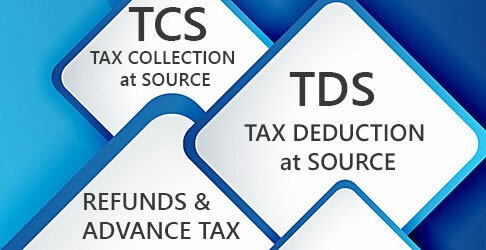 A new section 115BBC has been inserted in the Income-tax Act, 1961 by the Finance Act, 2006 so as to provide that any income by way of anonymous donations received by a trust, fund, institution, etc. 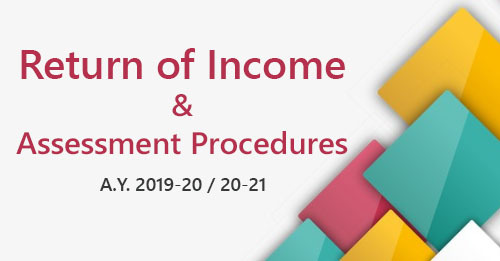 referred to in that section shall be included in the total income of the assessee, being the person in receipt of such income on behalf of the trust, fund, institution, etc. and shall be chargeable to tax at maximum marginal rate. The Taxation Laws (Amendment) Act, 2006 amended provisions of section 56 where gifts above specified limits received from specified persons are exempted. 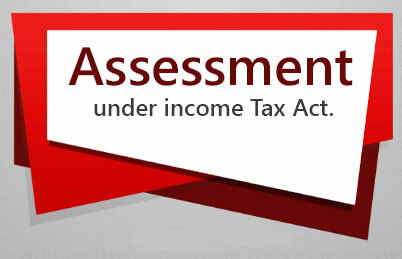 Further provision have been inserted to enlarge the scope of exemption. The exempted categories of gifts will include a local authority as defined in the Explanation to clause (20) of section 10; a fund or foundation or university or other educational institution or hospital or other medical institution or any trust or institution referred to in clause (23 C) of section 10; or from a trust or institution registered under section 1 2AA. The amount of exempted gift was increased from Rs. 25000 to Rs. 50000 with effect from the 1st day of April, 2006.